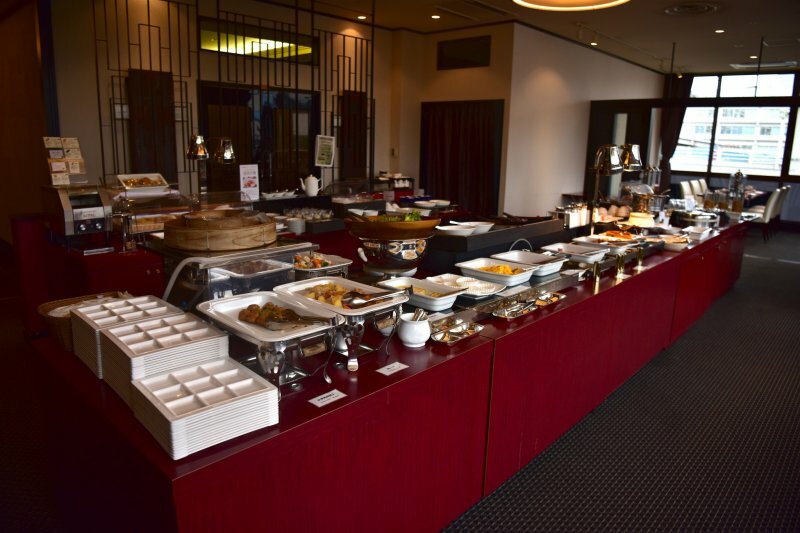 Situated in the heart of Morioka, at the source of the city’s animated pulse, is Hotel Metropolitan Morioka. 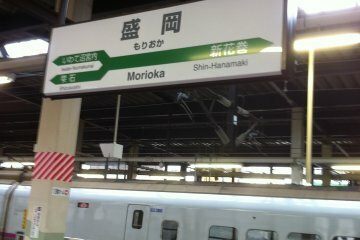 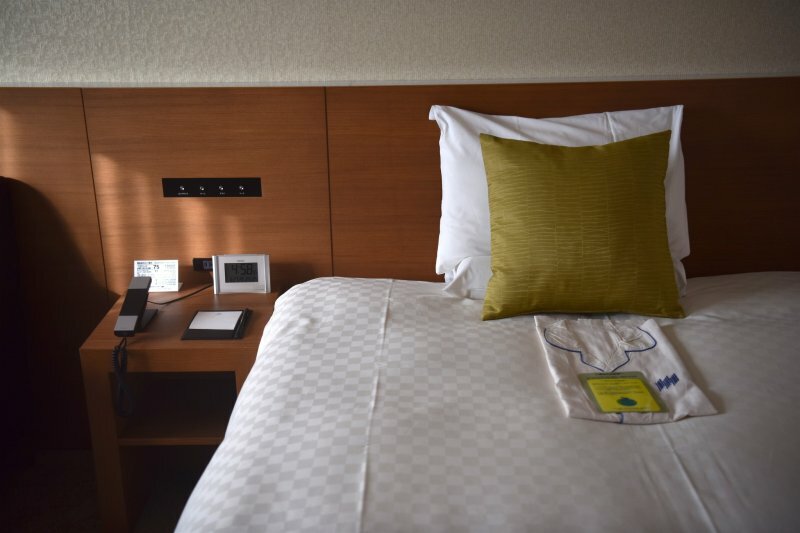 Hotel Metropolitan Morioka is a convenient 2-minute walk from Morioka train station. 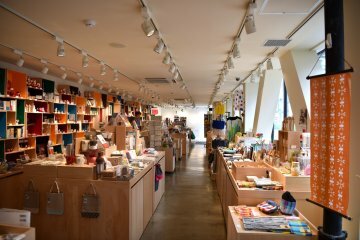 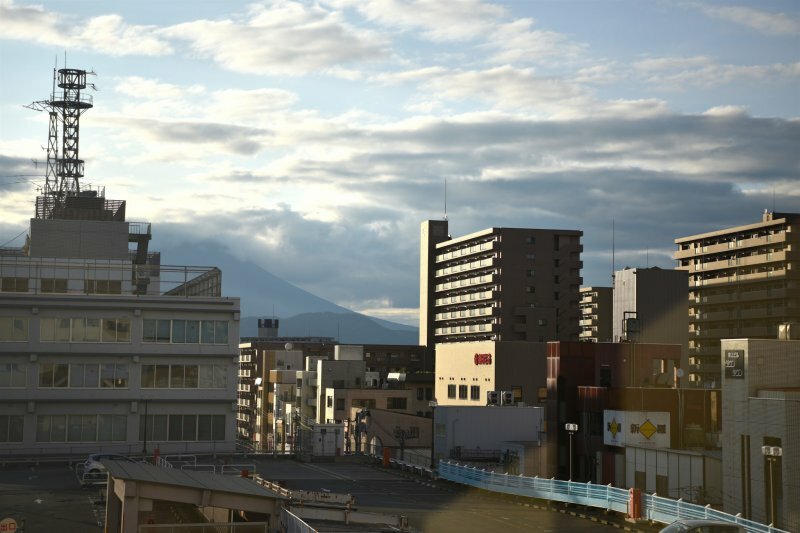 From the station to the hotel, you will pass through the luxurious Fesan Shopping Center, which hosts countless clothing, cosmetic, stationary, and artist shops. 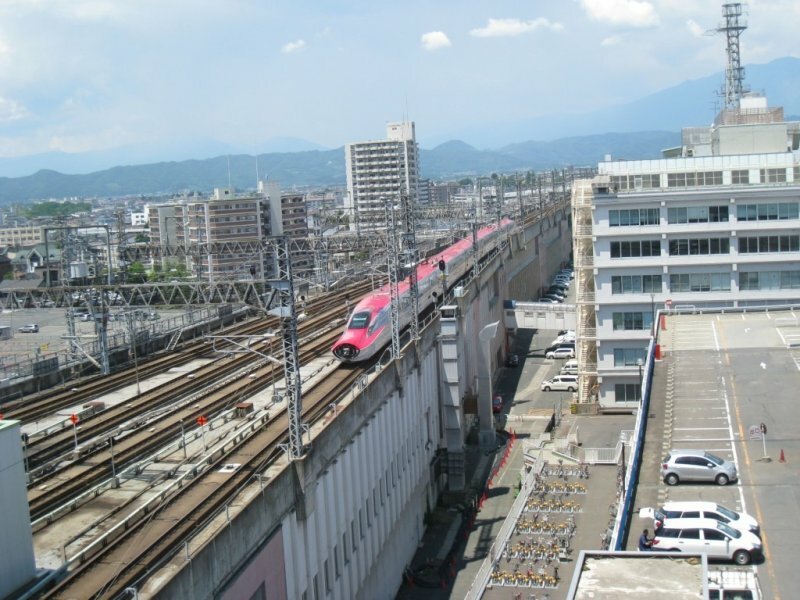 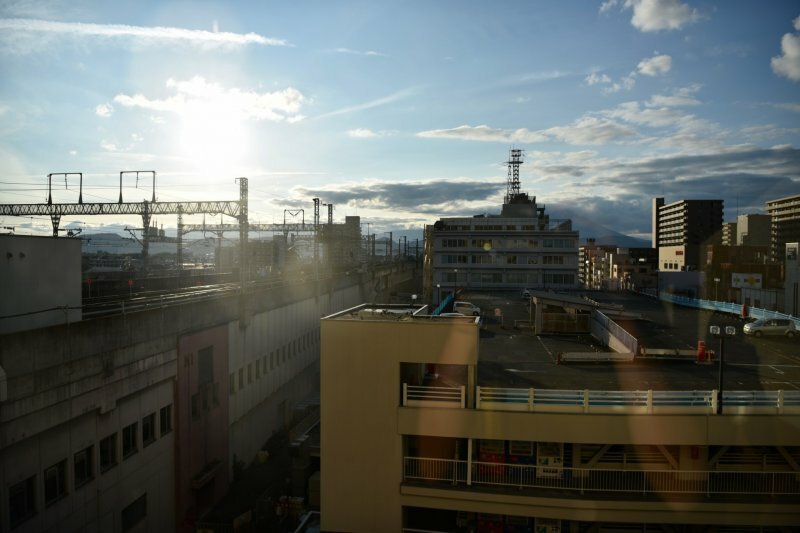 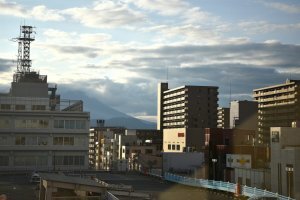 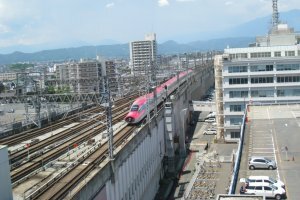 In addition to having a train station in the vicinity, the hotel is also a short stroll away from the Morioka Station bus terminal, from where a multitude of different buses can take you throughout and away from the city. 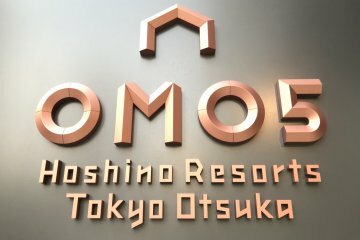 After stepping into the hotel’s elegant lobby, either through the main entrance or from Fesan Shopping Center, make your way to the reception counter, where the friendly English-speaking staff will check you into your room, provide you with sightseeing information, and answer any of your questions. 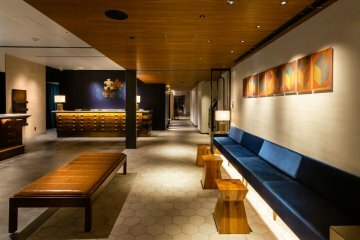 Then take the elevator up to your floor and settle into your room. Hotel Metropolitan Morioka offers guests a selection of different Single Rooms, Double Rooms, and Suites. 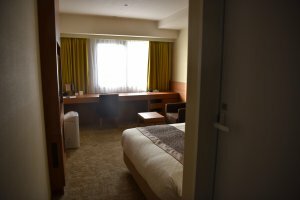 Single Rooms are all fitted with luxurious double beds, work desks, which are ideal for business stays, as well as televisions to relax in front of while cozy in bed. 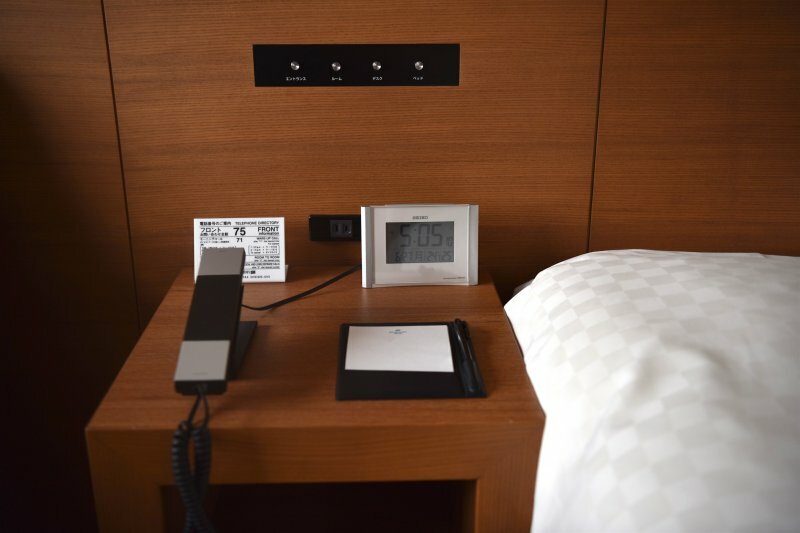 Within the Single Rooms category, guests are free to choose the Standard Single, the Deluxe Single, which is designed with a larger working desk, the Ladies’ Single that includes a Panasonic Nanokea hair moisturizing device for female guests, the City Single with a luxurious desk, or the spacious Cozy Single. 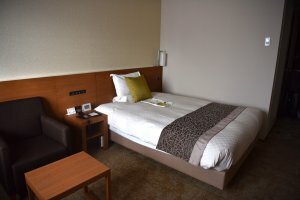 Similarly, there is a wide range of Double Rooms to select from, including the Standard Double that features a single king-sized bed, the Twin, which is fitted with two semi-double beds, or the Universal Twin, a barrier-free room with a sloped entrance and entirely flat ground that is both easily accessible for wheelchair users and convenient for the elderly. 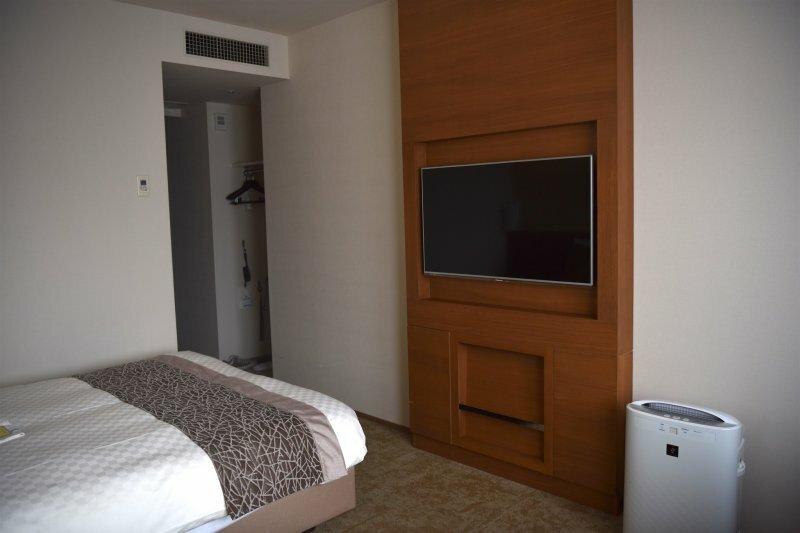 Lastly, the Suite Room boasts a spacious living room with a grand view of Morioka City, as well as an inviting bedroom equipped with a lush 42-inch plasma TV for your entertainment. 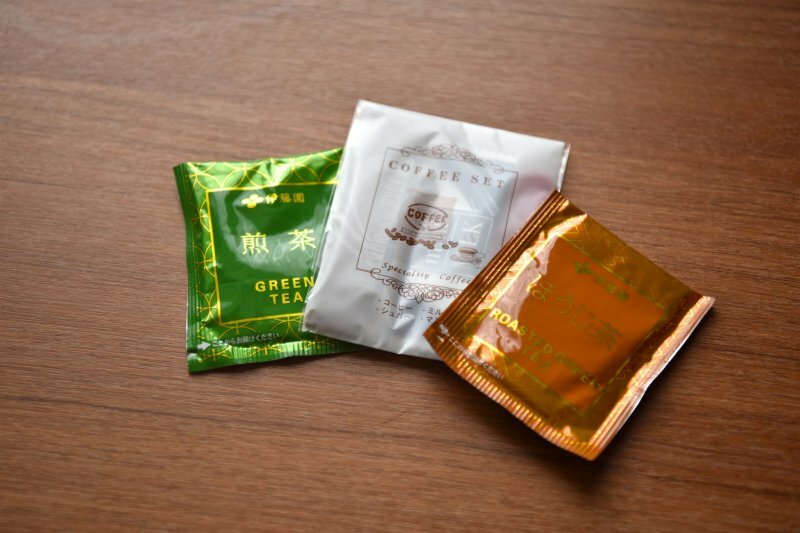 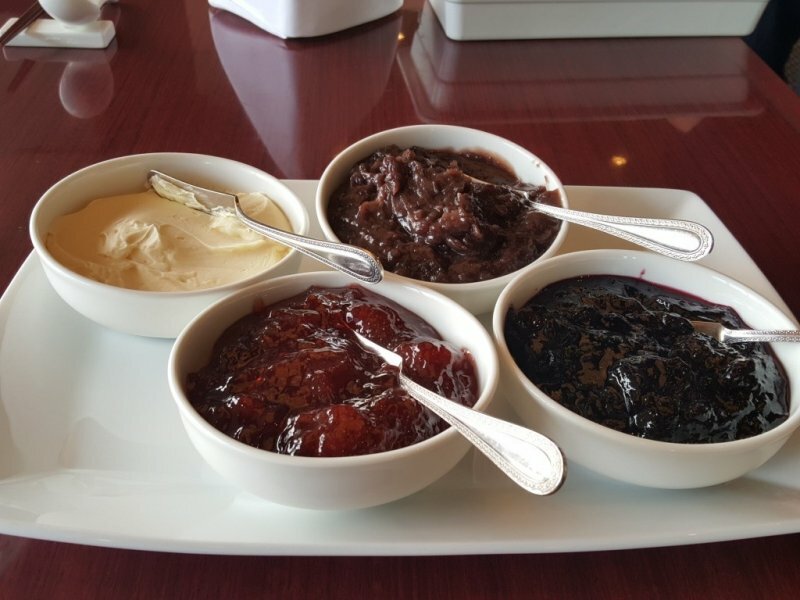 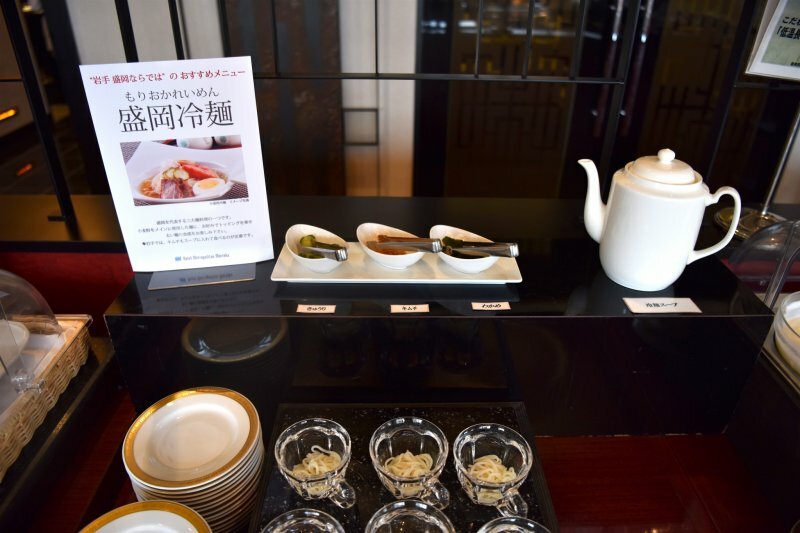 Hotel Metropolitan Morioka is also the venue of Juen, a fine dining restaurant serving authentic Chinese cuisine if you are craving an alternative Asian flavor. 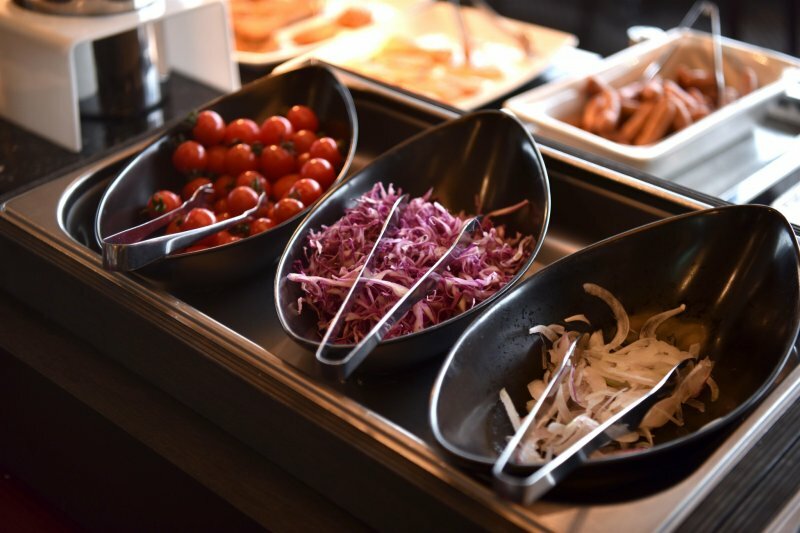 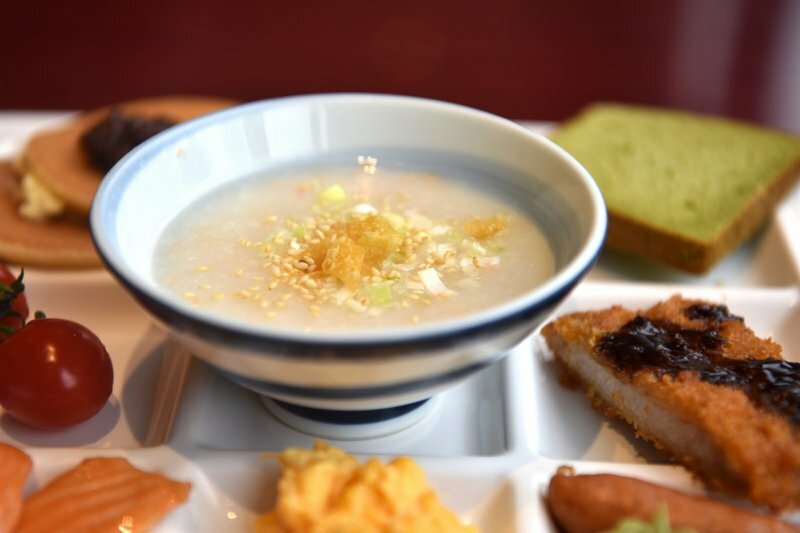 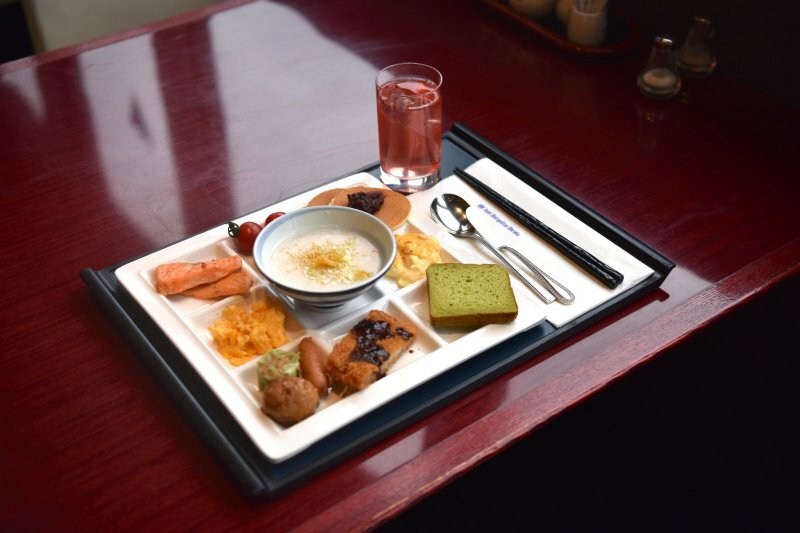 A buffet-styled breakfast is also served here from 6:30am to 10:00am for a fee of ¥1,782 for adults, ¥1,188 for elementary school students, ¥594 for children four years and over, and free for children under three years. 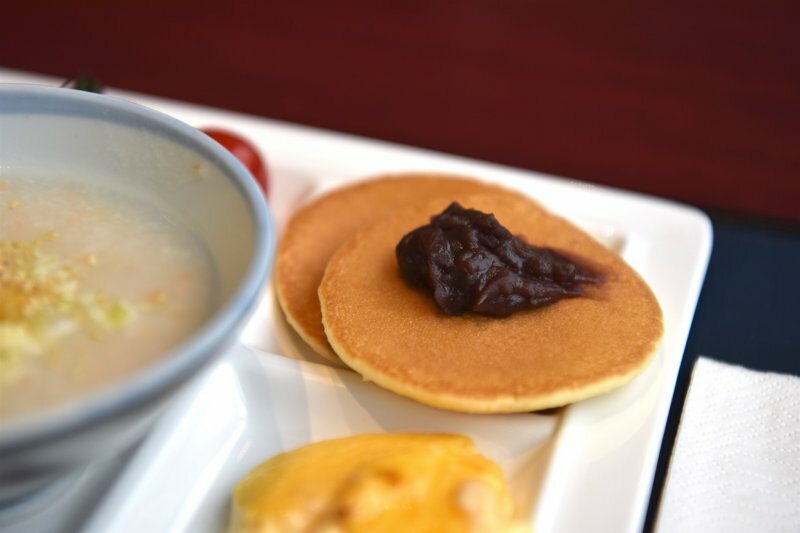 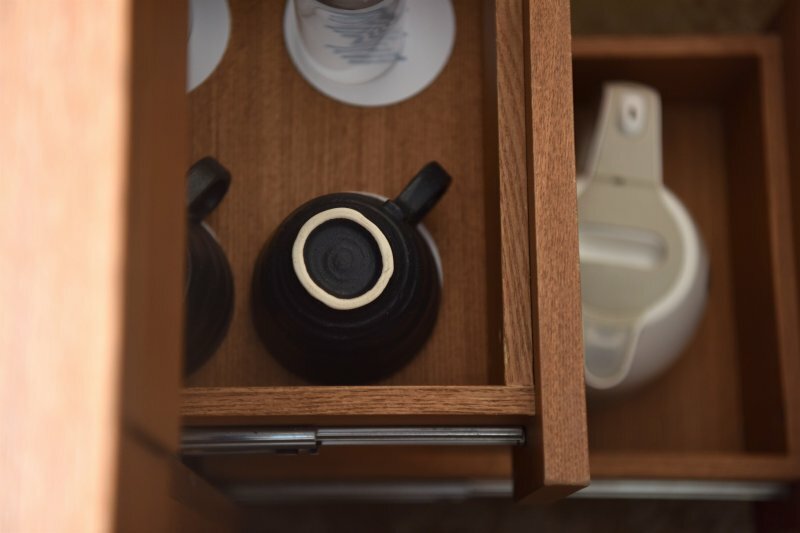 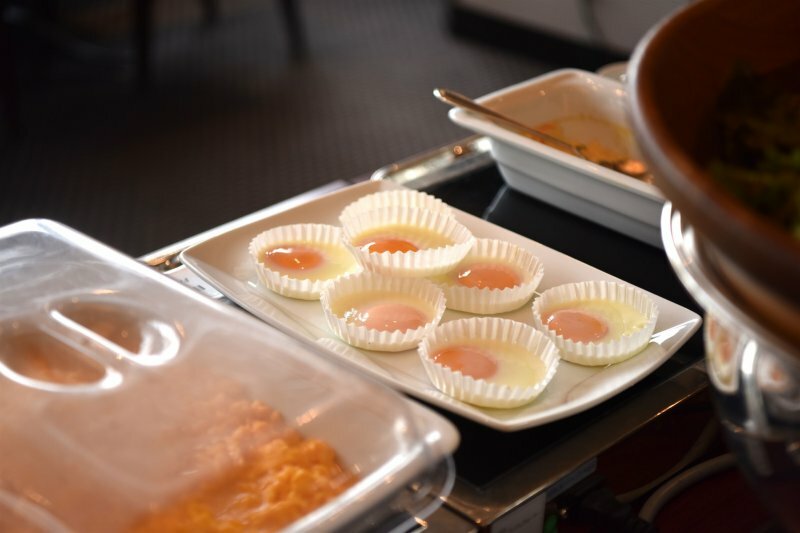 The breakfast at Juen presents guests with both Japanese and Western-styled cuisine, ranging from Morioka’s famous cold noodles, porridge, and yogurt to buttered croissants, bacon, and sunny side up eggs. 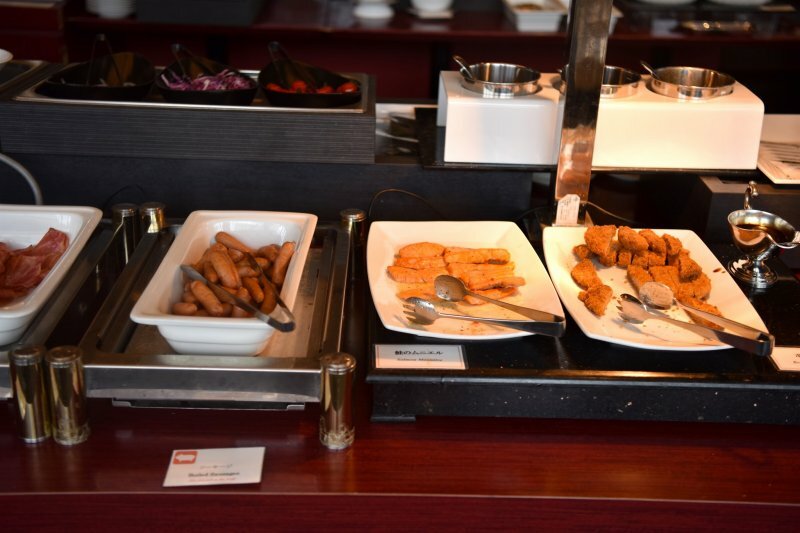 Don’t forget to sample their refreshing juices, which give you that much-needed jolt of energy in the morning. 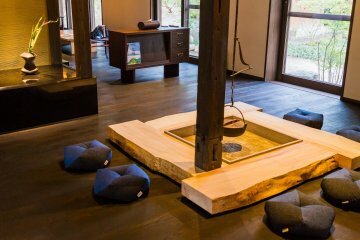 After an energizing breakfast, head downstairs, board a train or bus, and be on your way to exploring the areas in and around Morioka. 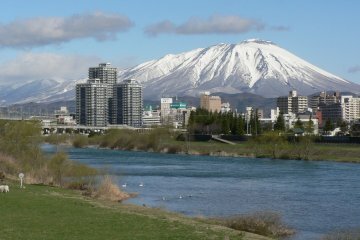 If you plan on visiting Morioka city’s many historical attractions, such as Morioka Castle Park, the Morioka Takuboku-Kenji Youth Museum, and Hōon-ji Temple, consider purchasing a one-day bus pass that enables unlimited rides on the day of purchase for ¥300. 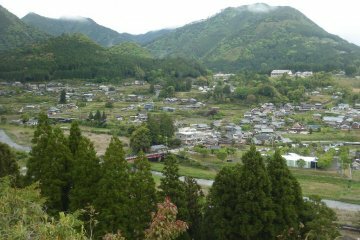 Otherwise, each bus ride is a flat rate of ¥100 regardless of the number of stops you are on board for. 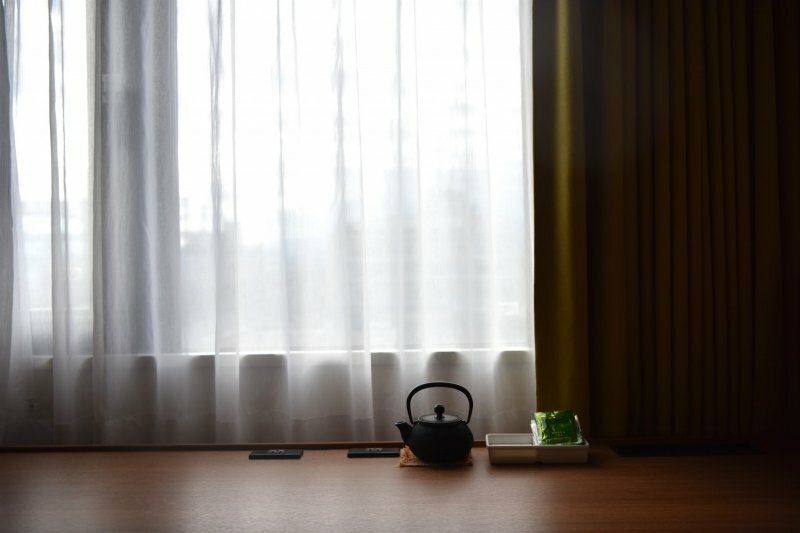 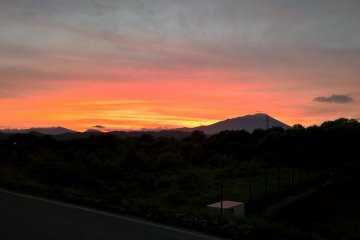 A visit to Morioka is an unforgettable experience on its own, but a stay at Hotel Metropolitan Morioka will make your time in this vibrant city all the more enjoyable.